One of the key foundation stones of our QCCC sites was a focus on youth and family. For example, the original development application for our first property at Tamborine Mountain was for a “Youth and Family Campsite”. QCCC Brookfield occupies land given for youth training and instruction, the site occupying the renovated accommodation buildings from the former Baptist Theological College. QCCC Mapleton started out as a Family Holiday Centre and still runs Summer Family programs for families, some of whom have returned for more than three decades. 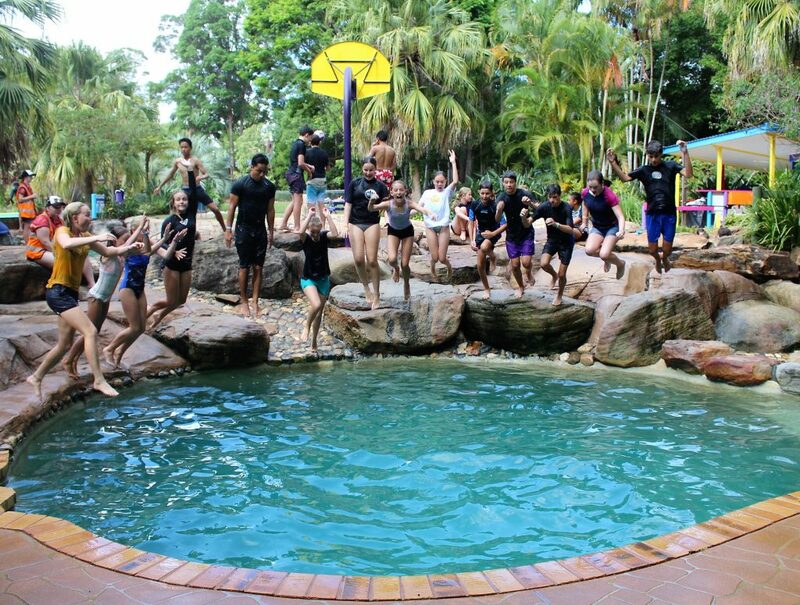 As Christmas gives way to the month of January, the long Queensland summer days of the school holidays are peak Youth Camp season, and all QCCC’s venues see a succession of large youth camps come and go. It’s a slightly different focus to normal school and outdoor education programming, but the fun and vitality remains the same. QCCC Tamborine, and the neighbouring Mount Tamborine Convention Centre boast an auditorium capable of holding 600 people and the precinct has 500 beds plus the option of additional camping, making this mountain top destination in the Gold Coast Hinterland one of Queensland’s largest and most flexible youth camp venues. 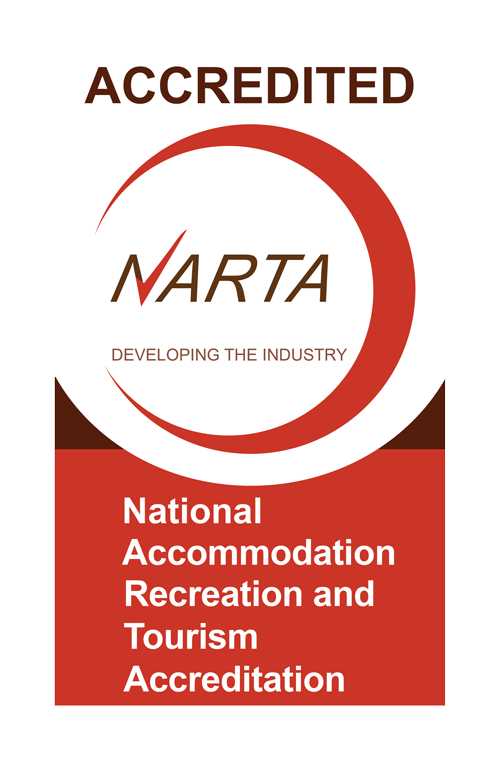 50 acres of land and 20 Outdoor Education options means there is ample opportunity for fun and recreation. Brookfield doesn’t have the capacity of the other sites, but its sophisticated air-conditioned accommodation and multiple meeting spaces mean it is highly sought after for retreats and leadership training. Brookfield’s five-star kitchen delivers amazing food and the pool and beach volleyball court are popular in free time. Mapleton literally shines in the summer, all emerald green rainforest, shimmering ovals, four swimming pools, tennis, beach volleyball, canoe lake, Triballink Centre and 25 other Outdoor Education activities. Throw in the new land and farm-based activities on a recently purchased neighbouring farm and it’s little wonder Mapleton remains one of the most sought-after Queensland youth camps in the school holidays. 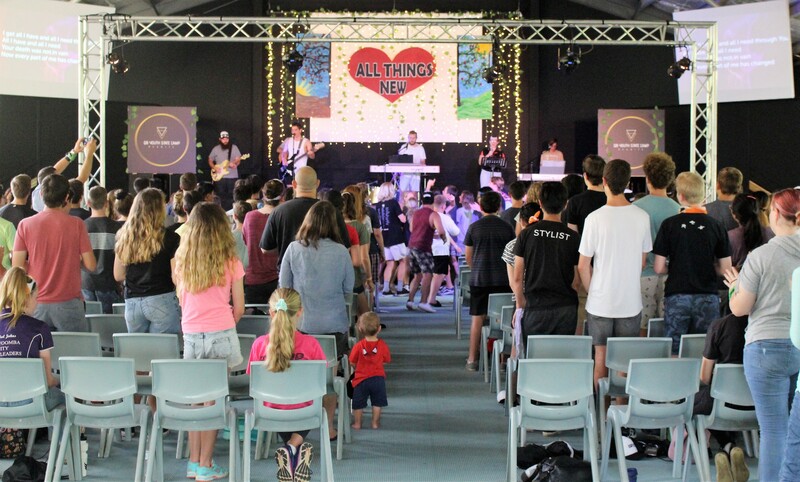 One recent event held at Mapleton was the Ignite Youth Camp, attended by 162 high-school-aged campers and 60 leaders coming from as far away as Perth. Leader Kym Keady praised the impact of the camp as a “surge of a new generation of leaders” suggesting “to start the year with a teenage camp really helps teenagers with an insight of what’s ahead and to develop their resilience”. Youth Camps are loud and boisterous and through decades have helped and inspire youth in the formative years of their lives. We’re proud to continue this long-held legacy now, and for future generations.